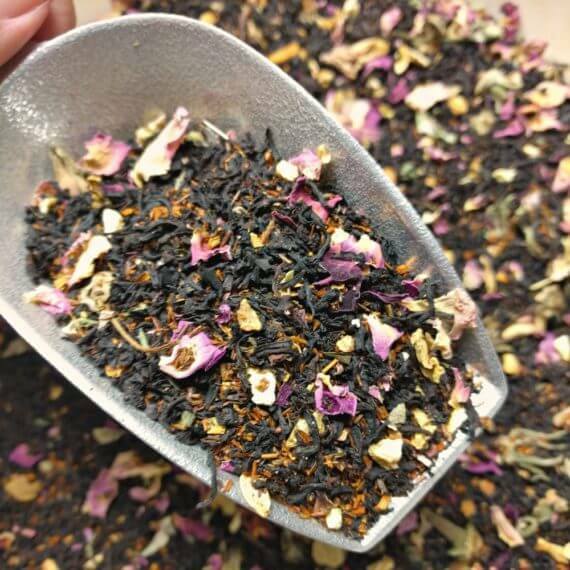 Lively Rose is a “friendship blend” created in partnership with Jess Lively. Learn more here. 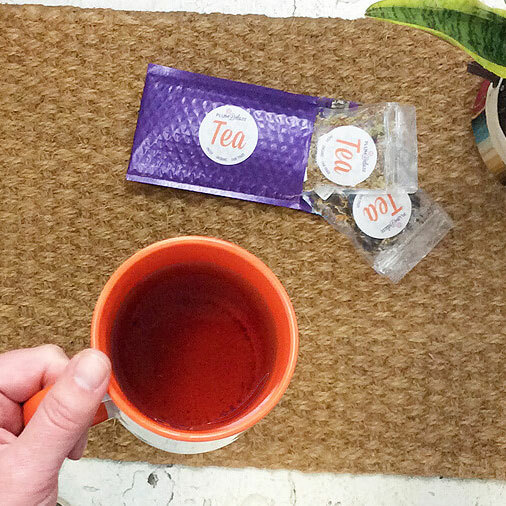 This vibrant tea blend is a wonderful support to transformation and personal growth. 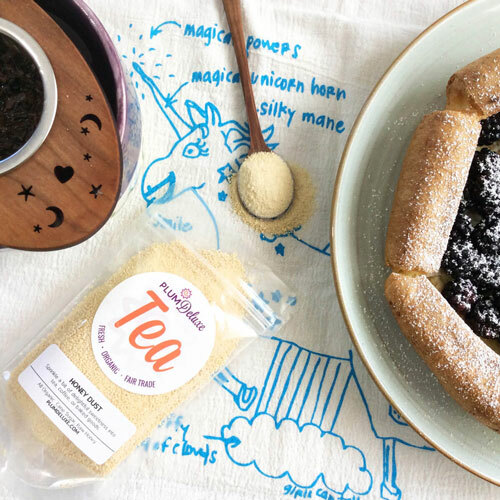 It pairs deliciously with reading, writing, journaling, and podcast listening! 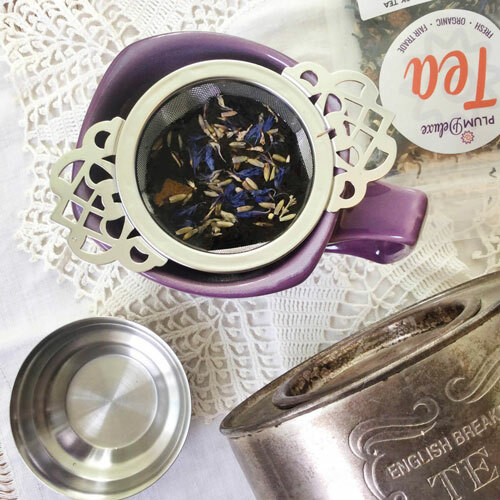 We start with a Ceylon black tea base, add a sprinkling of rooibos tea for balance, brighten the mood with rose petals, and round off the flavor profile with gentle lashings of almond essence plus a tiny pinch of orange peel. 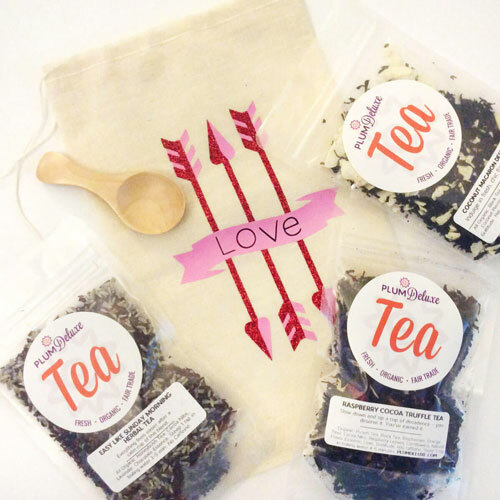 Ingredients: Ceylon Black Tea, Rooibos Tea, Rose Petals, Orange Peel, Natural Almond Essence, Love, Gratitude. Has caffeine.